What’s A Good Shiso Substitute? You are here: Home / Spice Substitutes / What’s A Good Shiso Substitute? Shiso goes by many names, including Chinese basil and perilla. You will find shiso leaves used in various Asian cuisines both for their flavor and for their size, which makes them useful for wrapping other foods. If you cannot find this herb or need some in a hurry, consider one of the many effective shiso substitutes. Both mint and shiso belong to the same Lamiaceae family and as such, both herbs are characterized by being fragrant and flavorful. Purple mint and perilla mint are among the many names for shiso. 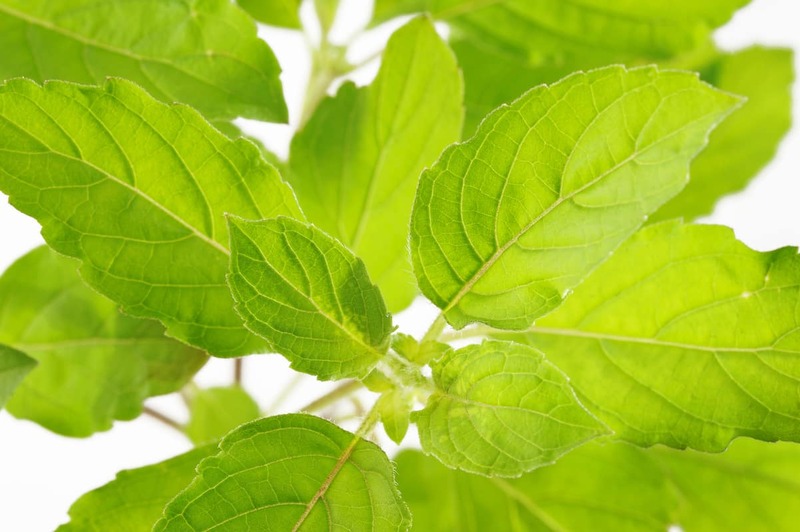 The sweetness and aroma of mint have a lot in common with those of shiso. Both also share a mild peppery note and can pair well with the some of the same foods. Mint is best known for its roles in desserts, but it can be a versatile savory seasoning as well. The flavor of mint is also refreshing and familiar, which means that it is unlikely to displease even picky eaters. Note that mint leaves are smaller than shiso leaves, which means that they may not be suitable for wraps but you can use them in most of the other dishes that require the shiso flavor. Like shiso, Thai basil is a member of the mint family. Both shiso and Thai basil are widely used in Asian cuisine for their ability to provide a complex spicy flavor and anise notes to dishes. 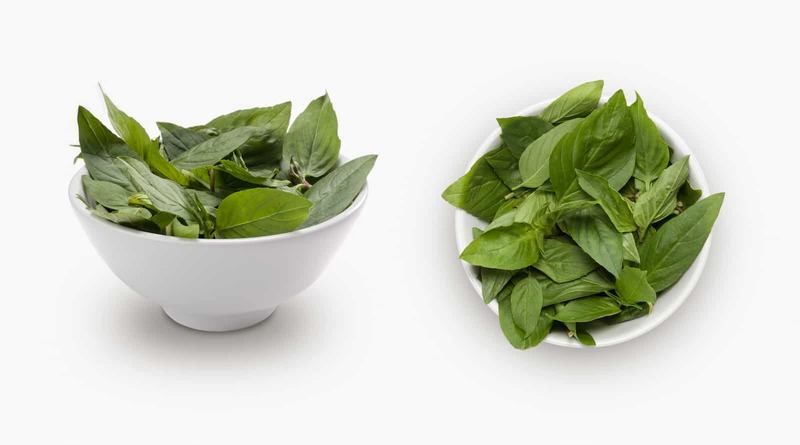 Like shiso, Thai basil is an important ingredient in stir fries. Thai basil is also purple like some types of shiso, which means that your dish will look the same in addition to having a similar flavor. Because of their size, Thai basil leaves may not be ideal for dishes where you need to use your shiso substitute as a wrap; however, they are great for providing the flavor profile that you want from shiso. Because of Thai basil’s pungency, you should start with about half the amount that your recipe requires for shiso and increase to taste. You can find another good substitute for shiso leaves in this staple of Mediterranean cooking. Grape leaves’ size makes them ideal for use as wraps and they are sturdy enough to withstand long cooking times without falling apart. The easiest grape leaves to find will be brined and will have a tang that can complement most of the dishes that require shiso. If you have access to grapevines, you can try using fresh grape leaves. If you choose this route, remember to harvest your leaves before the first spraying with pesticides. 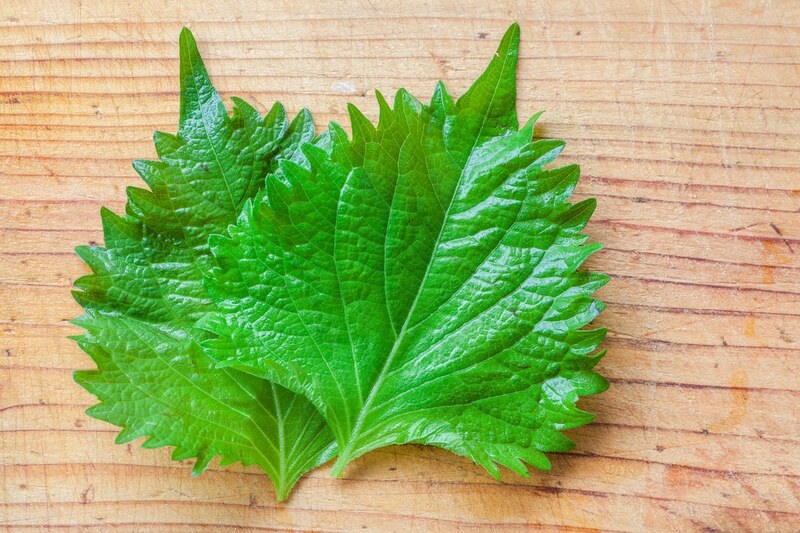 You can use grape leaves exactly as you would shiso leaves when making cooked dishes that require a leaf wrap. Sweet basil also belongs to the mint family and can provide the hint of anise and the slightly peppery notes that you want from shiso. 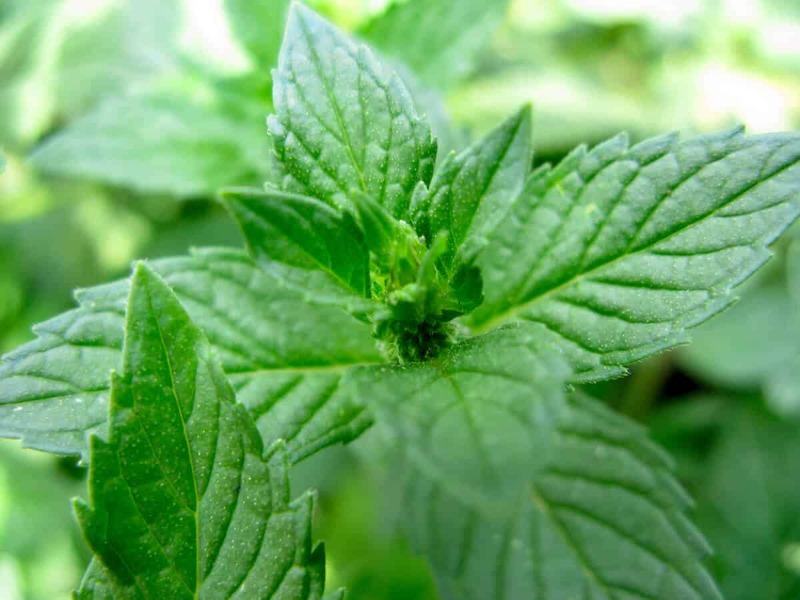 You can increase its similarity to shiso by combining it with mint. These two herbs are easy to find and are ideal for stir-fries, soups and similar dishes. While cilantro is not a mint, it is highly aromatic and its flavor can be just as effective as that of shiso. It is widely used in Thai cooking and will complement most of the ingredients in dishes that require shiso.